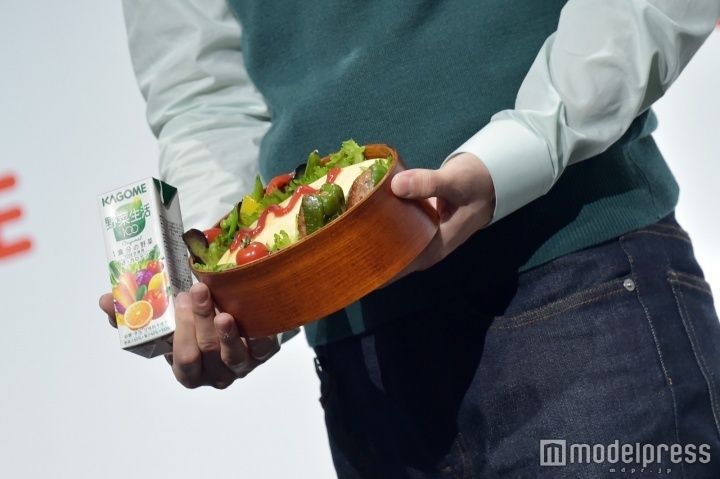 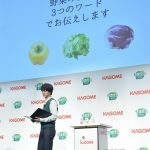 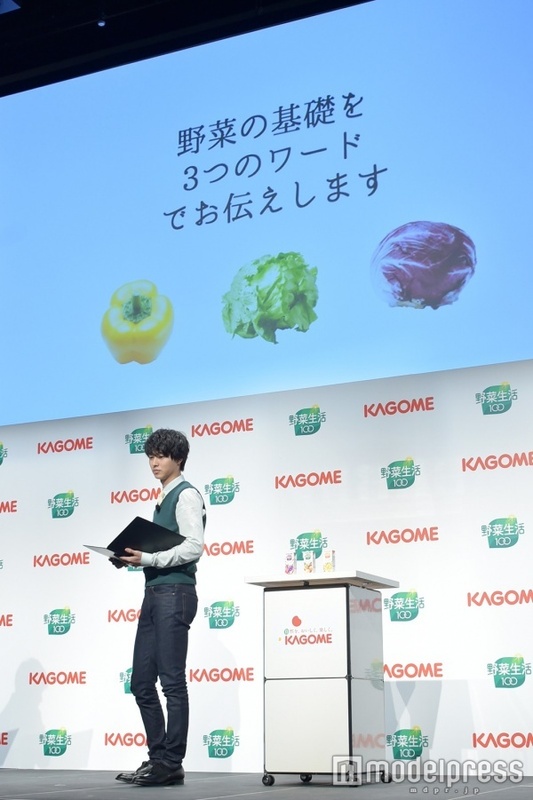 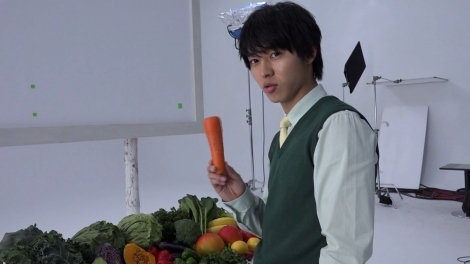 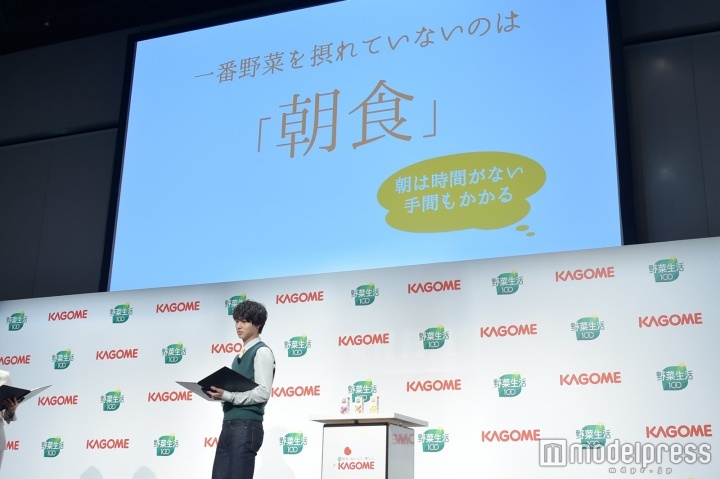 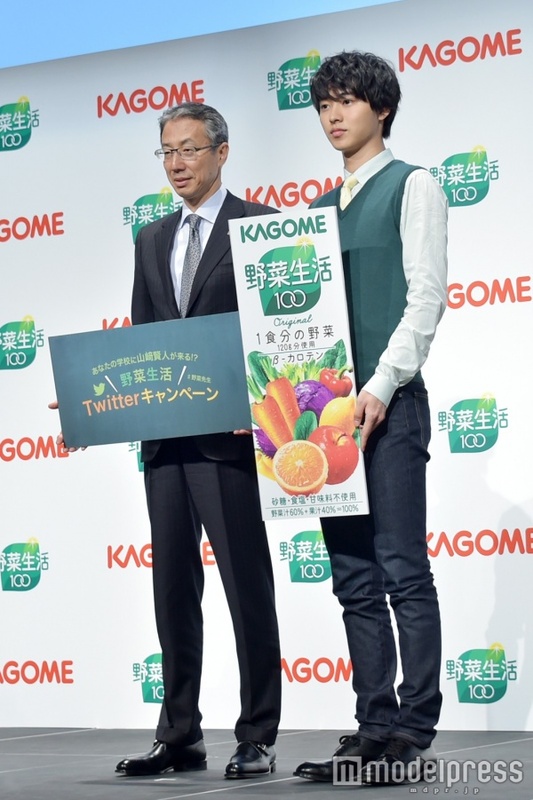 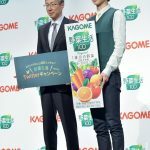 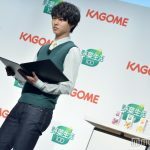 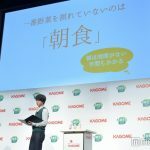 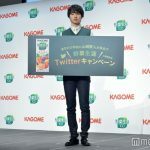 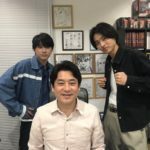 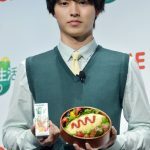 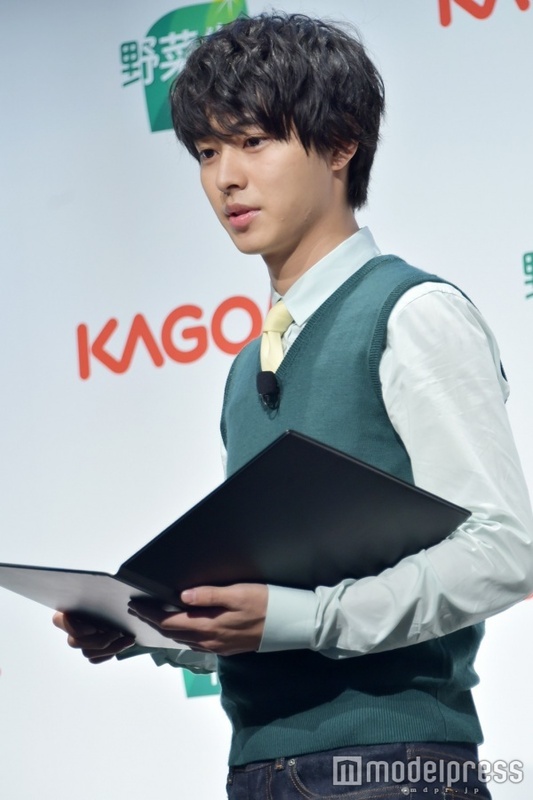 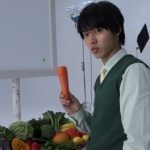 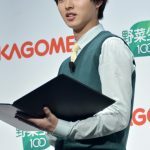 Yasai-sensei, wearing the same green vest as shown in the CMs along with slim fit jeans, gave his first lecture on the fundamentals of vegetables to the group of media personnel gathered at the Kagome Yasai Seikatsu 100 press conference today. 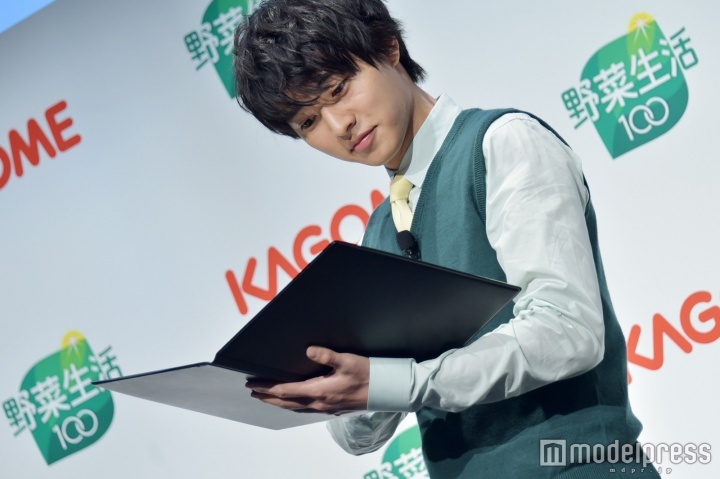 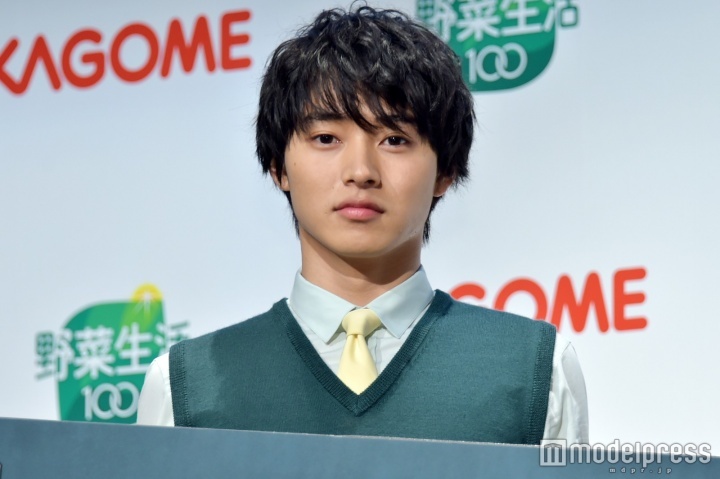 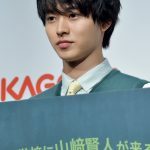 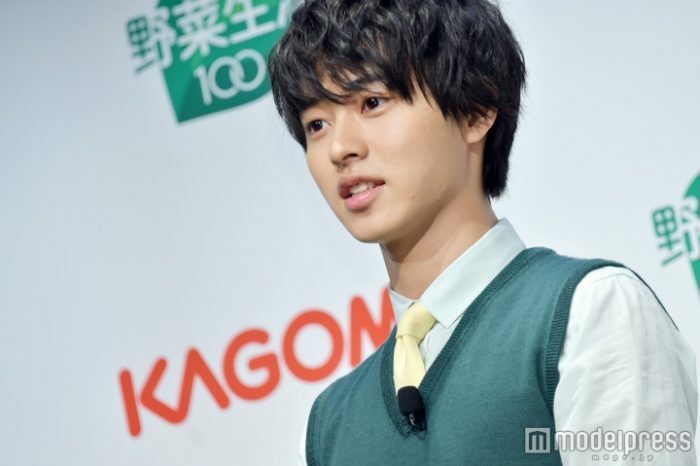 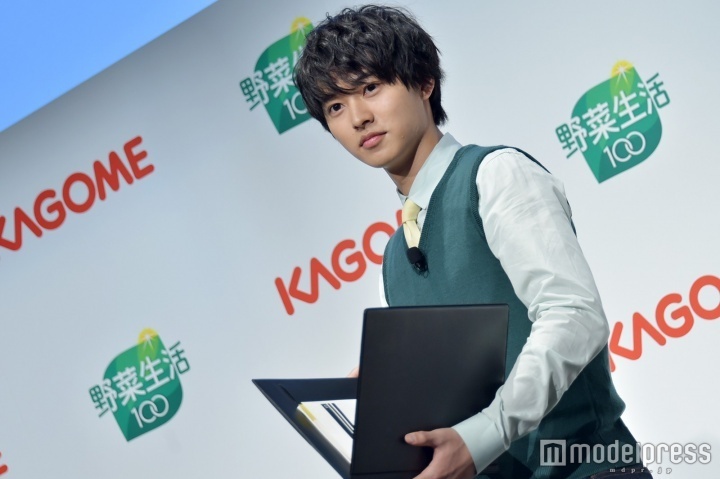 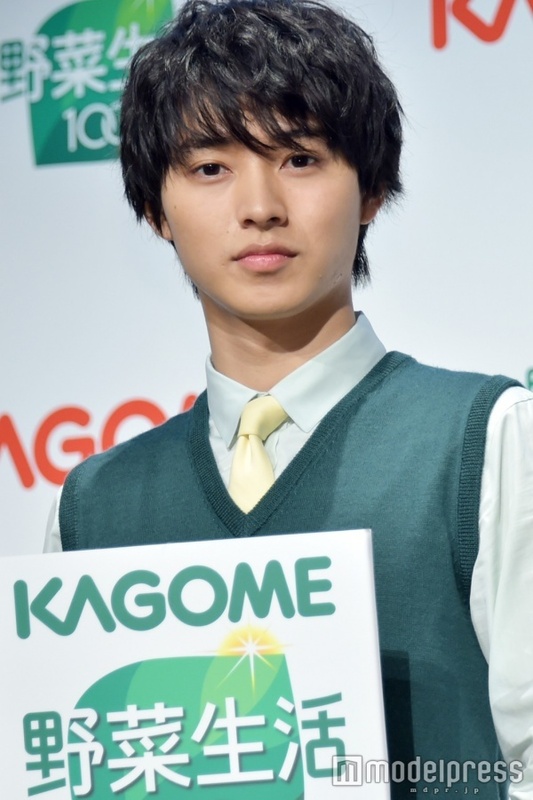 On the CM filming process, Kento said that the director is a really funny person, so the mood was warm and relaxing. 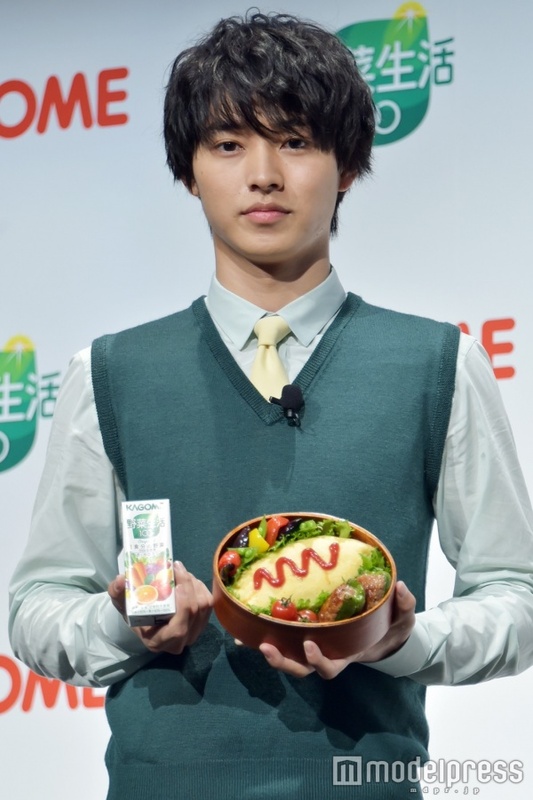 There was a scene where he held the juice pack beside his face, and another where he held the pack on top of his head. 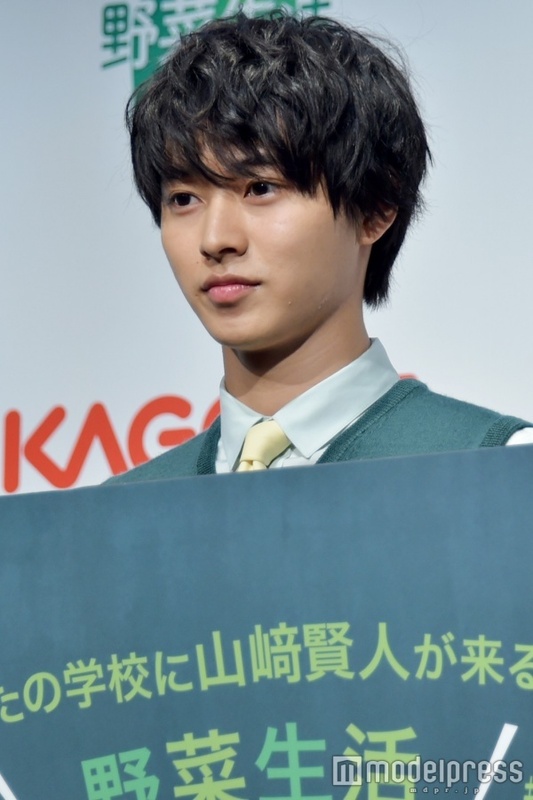 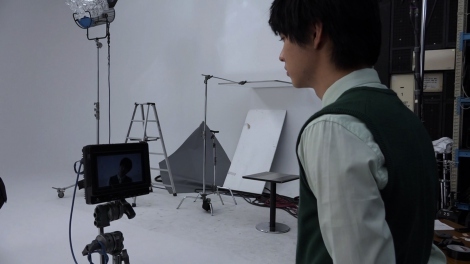 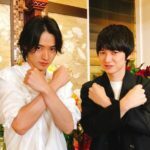 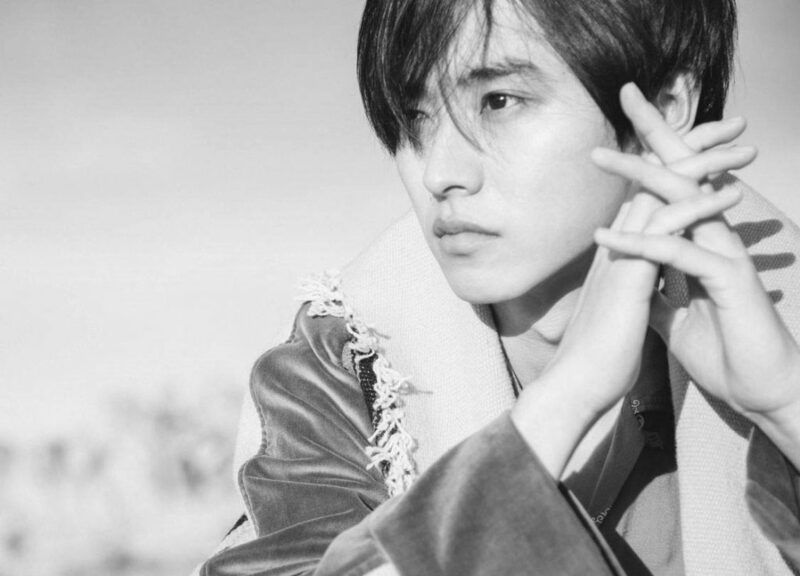 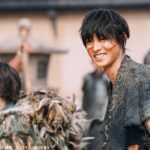 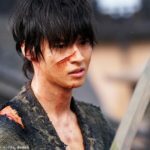 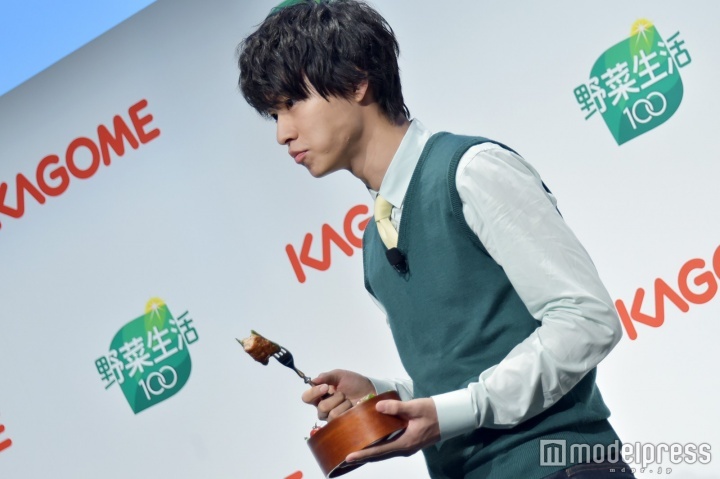 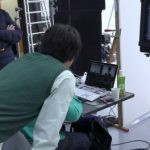 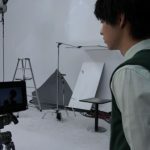 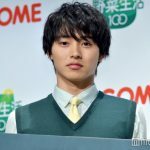 Kento said that it was difficult to hold it at the exact positions, so filming those scenes were quite challenging. 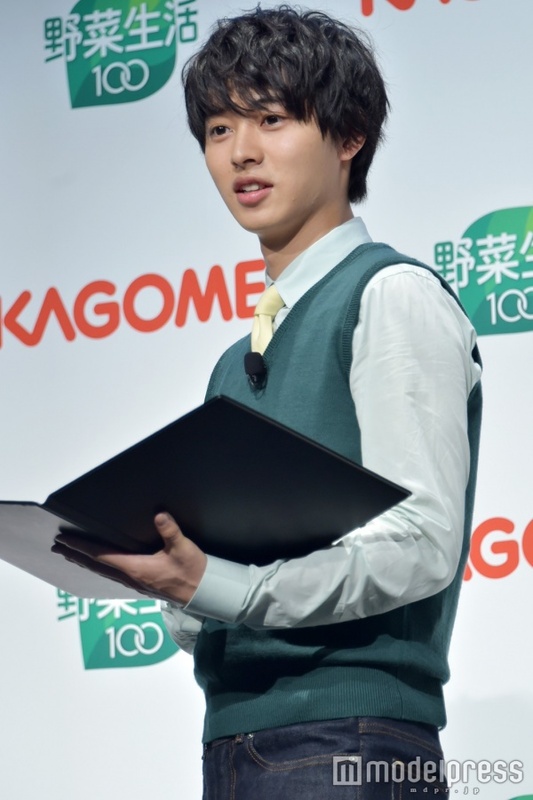 Memories of his school days. 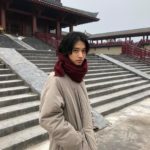 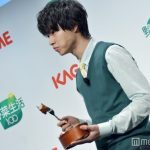 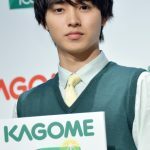 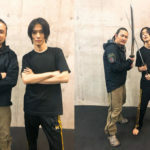 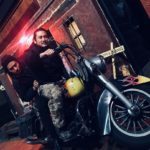 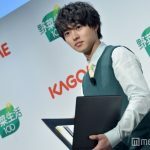 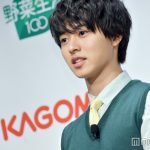 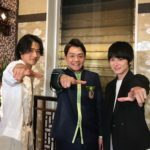 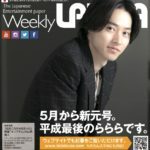 As reported on some of the news articles, Kento apparently had trouble pronouncing the word “fifty seven”. 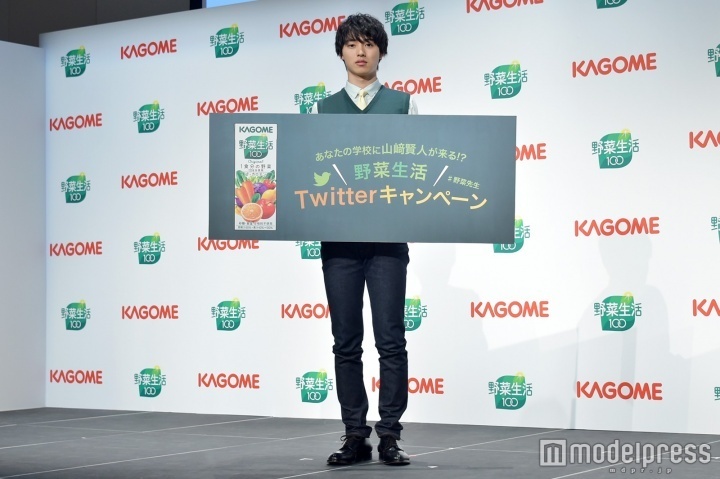 Midway through his lecture, he wanted to take a juice pack and make a pose with it, but he wasn’t able to take the pack cos it has been fixed onto the table lol. 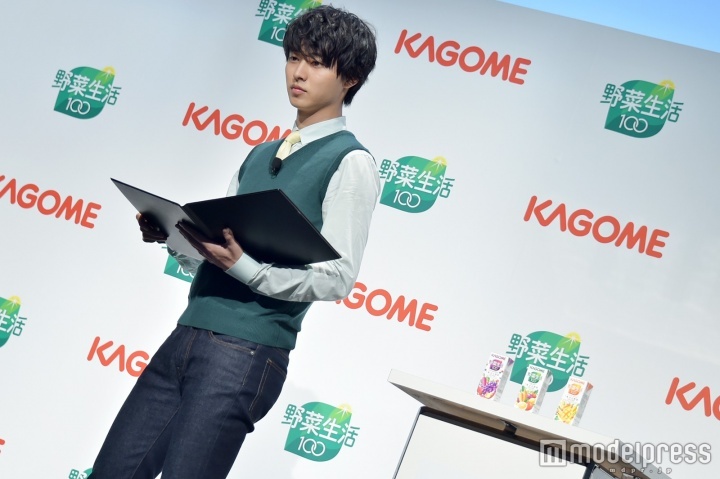 So he did an impromptu “air” pose (holding an imaginary juice pack).